When things don’t look right, a quitter sells up and moves to a new house. A champ sees potential and renovates their house. Renovating adds value to your home and simply makes it a more pleasant place to spend your evenings. Have you been to a retro ice cream parlor or cafe where you’re served through a window? This simple kitchen has that vibe – except with a modern twist. It also improves indoor-outdoor flow. Do you own a brick house or a wood house? The new trend is to own both. See how beautifully they collide in this photo. 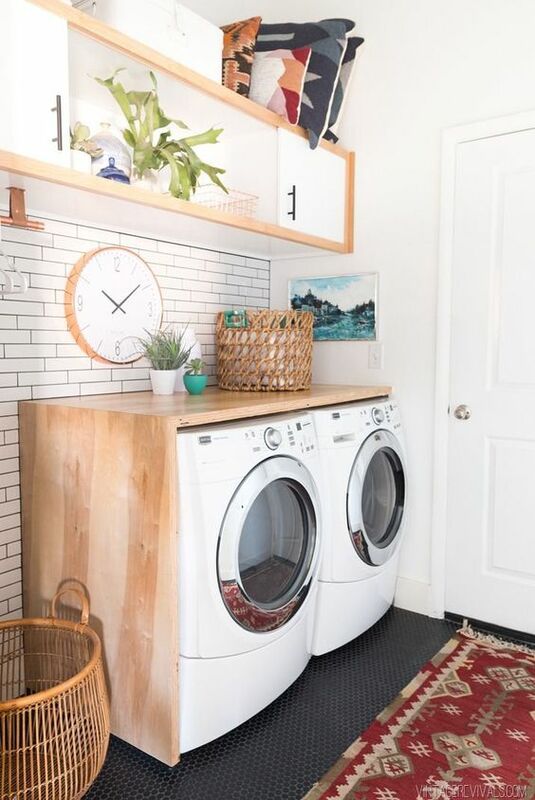 The thing I love about this renovation is it turns the ugliest room in the house, the laundry, into a place I’d actually want to spend time in. Weirdly enough! 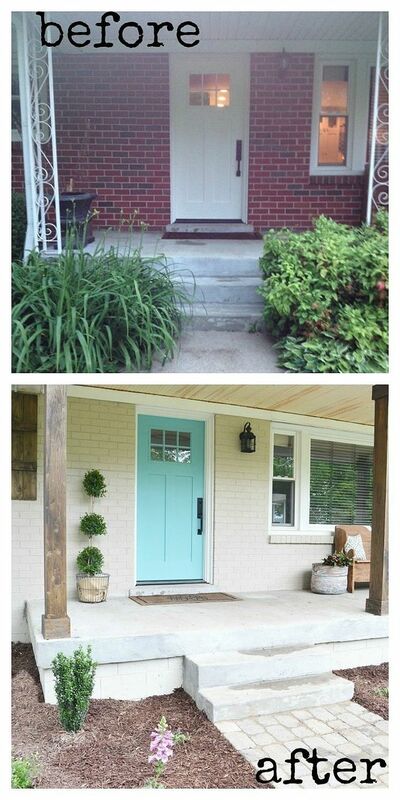 You wouldn’t even realise how incomplete your house looks until you see what a difference door trims make! 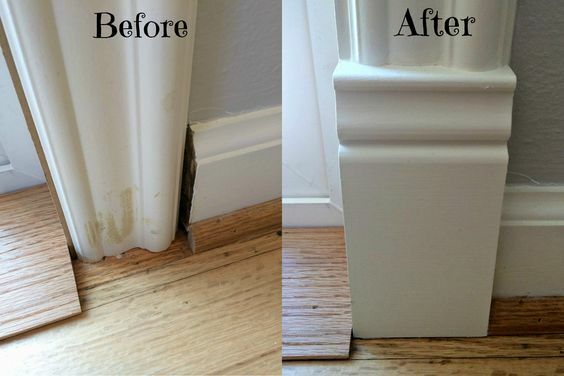 See how these polished door trims transform the wall. Brick houses have a rustic charm. Unfortunately the classic red brick home is starting to look a bit stale. To fix this, an expert renovator can change your bricks to a more classy colour, such as creme or dark grey. Naked showers isn’t quite what it sounds like! This just means making your shower as seamless and untouched looking as possible. This involves trading tinted plastic for sheer glass walls. 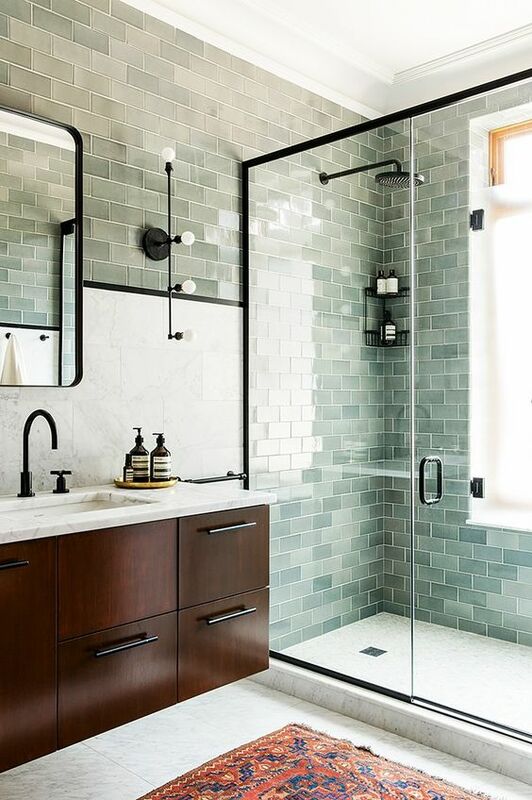 Or making the showerhead blend right into the wall, like the shower pictured above. Unused spaces aren’t just an eyesore – they are also spaces with potential. A great trend is taking these spaces and making them useful. One of the biggest unused spaces is the space under your stairs. 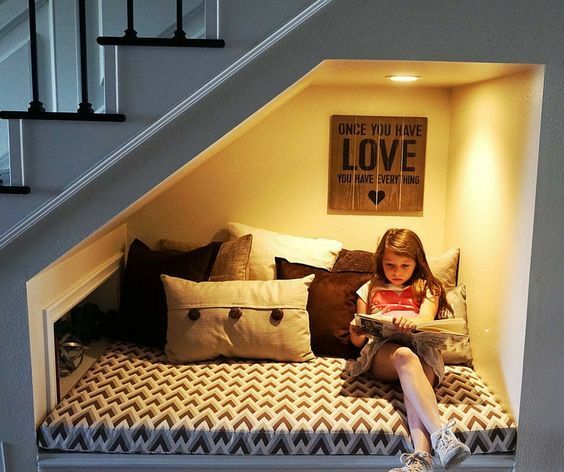 It can easily be turned into a reading nook or a cupboard. 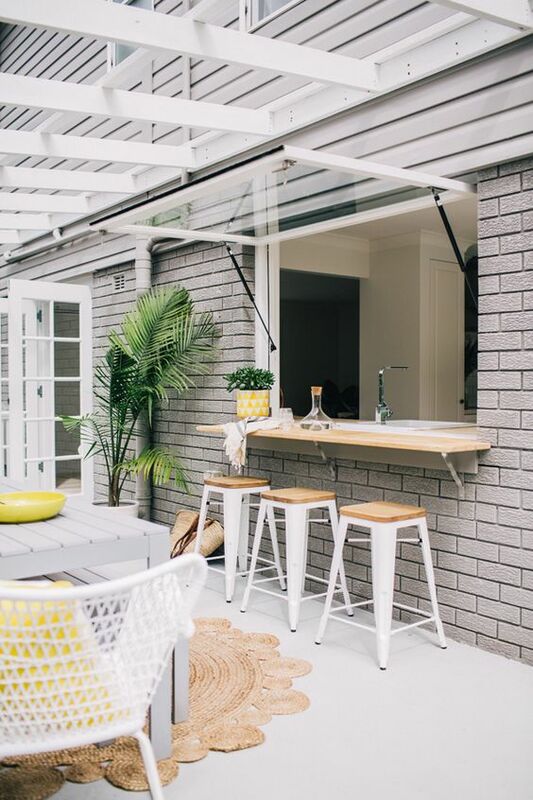 If you’re looking for waikato renovations experts for your great renovation idea, try Roger Ramsey Building.